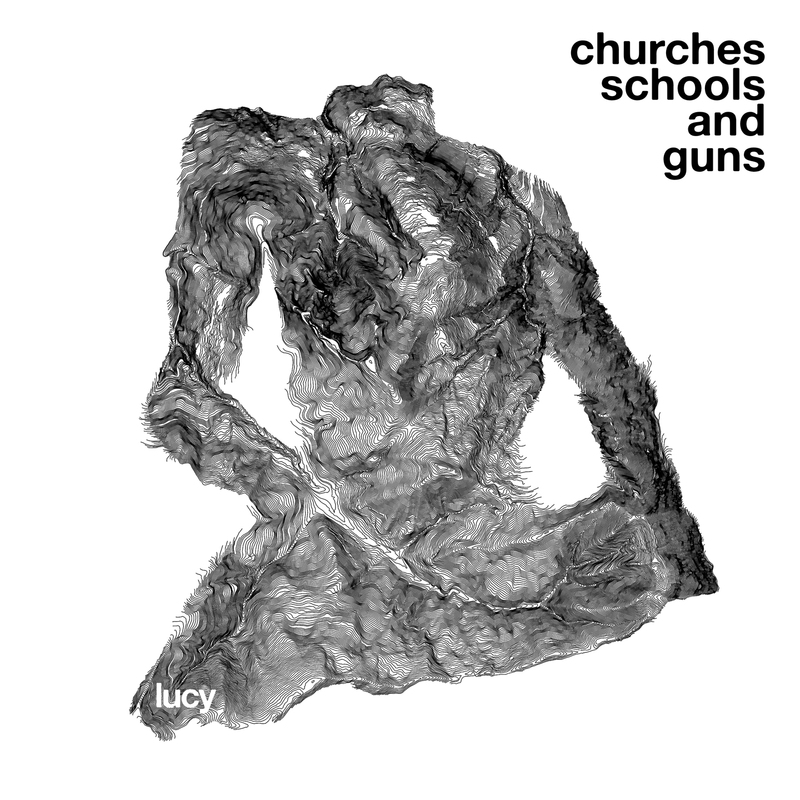 Second album from Italian experimental techno producer Luca Mortellaro, who I thought I saw at DEMF last year but I heard later that he cancelled at the last minute, so I have no clue who I saw instead. But he’s playing this year with Speedy J. As with his first album, this is excellent, kind of dark abstract techno, with only a few tracks that can really be called dance music. It’s a lot closer to early ’90s Artificial Intelligence releases on Warp. “Follow The Leader” starts with static-y clicking, then gets a shuffling 4/4 beat, and has all sorts of weird chanting in the background. “The Illusion Of Choice” is the only other track with a straightforward 4/4 beat, and it’s relentless. Other than that, lots of complex, clicky rhythms. “Catch Twenty Two” is a slower tempo and the beat sounds like it’s struggling to get up and walk. “We Live As We Dream” has another static-like beat that sounds like it’s tapping out some sort of code, and abstract, overlapping synth melodies. “All That Noise” is even further out, with cosmic star-trail synths and crushed tribal drums. “The Best Selling Show” has a super-skittery beat pattern, slathered in echo, along with the smeared, gelatinous synth melodies. The album ends with “Falling”, an ethereal ambient ballad (with ukulele!) which is not a Julee Cruise cover but might as well be.